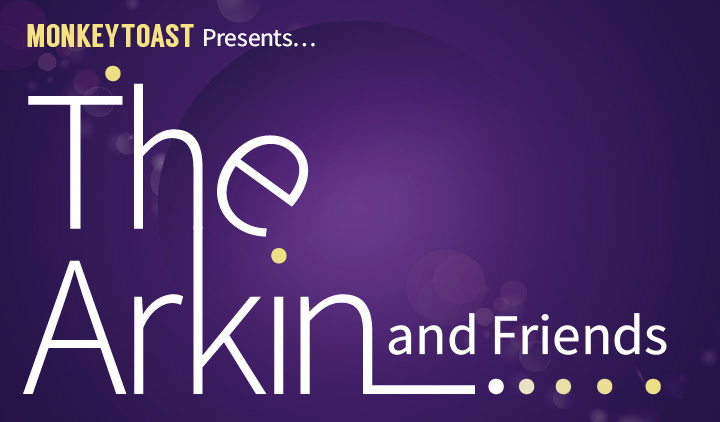 We’re super thrilled for the next The Arkin and Friends at The Crow’s Theatre in the east end. We hope you’ll join us for our next show on Sunday, February 24th, 7:30pm start time. 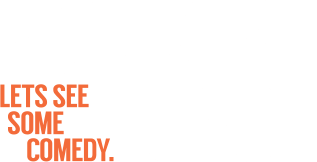 Starring The Monkey Toast Players: Lisa Merchant, Dale Boyer, Jan Caruana, Paul Bates, Lisa Brooke and Reid Janisse. Plus, well be joined by special guest, award winning comedian, Pat Thornton!